This theme is right up this blog’s alley…that’s right, when you’re the host of a photo challenge, you get to pick them! I know you will love it though, since recreation and leisure are essential in our lives. I bet you find yourself participating in something recreational or leisurely every day. 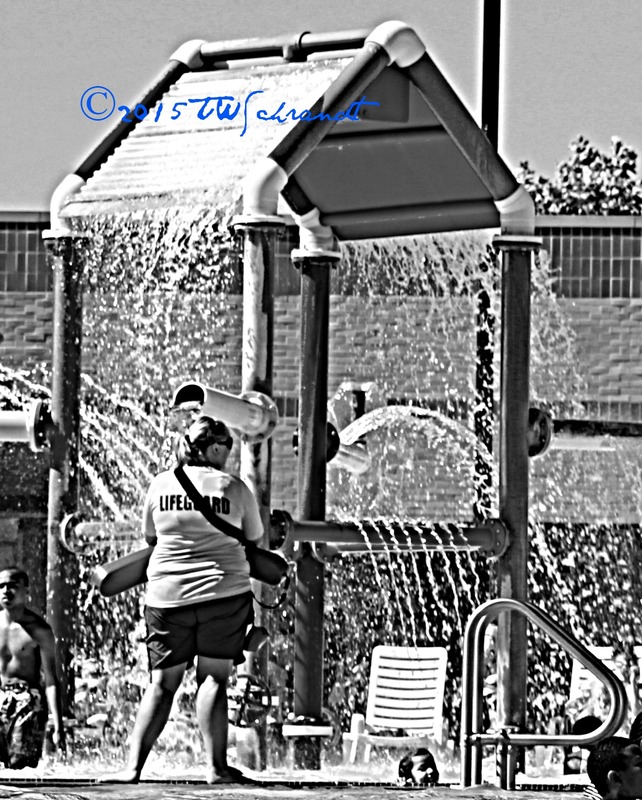 Why not share what you do for recreation for the Sunday Stills photo challenge? 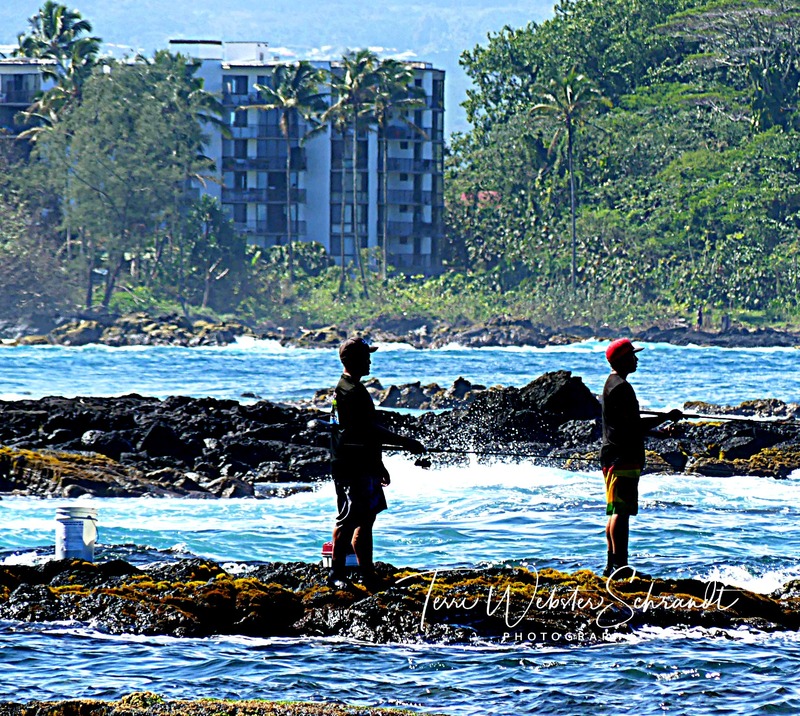 In the above photo, I watched as these two fishermen enjoyed their experience on Hilo Bay juxta-positioned against the backdrop of the apartments. It was a Friday, a school holiday, and these fishermen shared the beach with several young surfers. And I’ll bet you didn’t know that today is also “National Take Your Parents to the Playground Day.” Playgrounds appear in parks and in swimming pools. 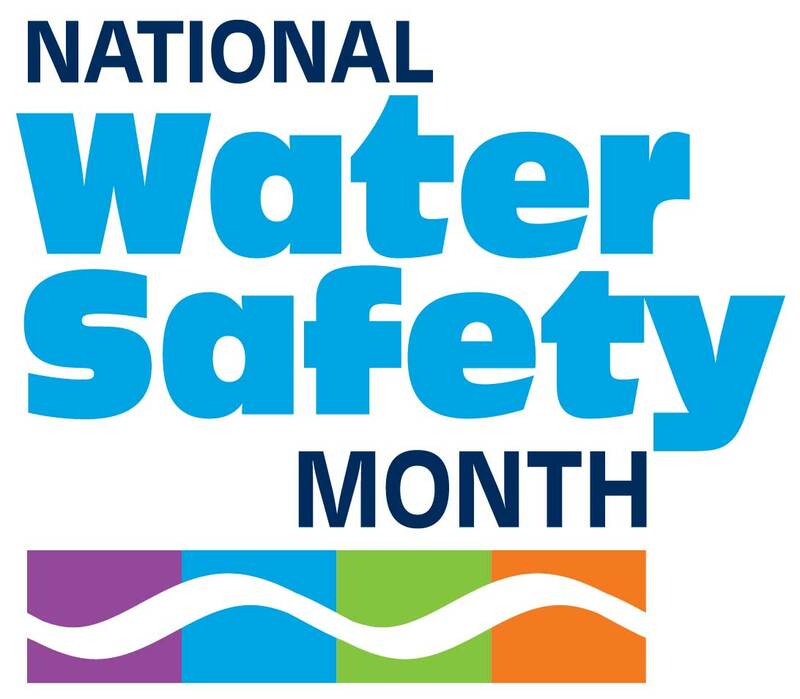 I would be remiss (as a former aquatics director) if I didn’t include my annual plug for May is National Water Safety Month. Speaking of Liquid, this is also submitted for the Weekly Photo Challenge! I love it when this happens! Don’t forget to link up your fabulous recreational-themed photos this week! You have all week to link up and I will share your posts! National Take Your Parents to the Playground Day – best idea ever! Thanks, Tina. I had a brainstorm to revive Sunday Stills and used my break to work on the details. I think these blog challenges really bring bloggers together! so simple and enjoyable it is. also i loved participating , Thanks terry and Aixa. I’ve had plenty of playground time with the grandsons for the past week or so. Their parents went on vacation so we had the fun time of taking care of them for most of the week. Also took them to a trampoline park where they jumped until they dropped. Good to focus on water safety as we are about to take to the lakes here in Maine and you can’t stress safety too much. How fun, Molly! Enjoy your summer with your family! I take my grandbabies to the playground too! They love it!! And I love watching them enjoy! Wonderful photo to display your topic. Terri, I’ve seen many of the “Sunday Stills” posts, but I had no idea you were one of the hosts. I somehow managed to miss that. I really liked the moments you shared. Thinking back of my own Sunday (yesterday,) it was very relaxing. Spring has been so so busy for me; moving, creating a new garden, buying another horse, homeschooling my daughter, it goes round and round 🙂 Yesterday I decided to just relax. I usually get up around 4.30, but yesterday I slept in until 6 (!) It was wonderful. I read a lot. I’m reading “The Tiger’s Wife” right now, it’s a great read. I also spent a lot of individual time with both of my horses. I had Fancy, my new horse, with me while working in the garden, and later reading in the backyard. She mows my lawn 🙂 It’s very relaxing to have her walking around there, chewing the grass, and coming up for some pets every now and then. Yes, I brought Sunday Stills back! I missed it and other bloggers did too! Glad to have you along! Sounds like your Sunday was relaxing. Love your horse and mountain photos on Instagram! These are such simple, enjoyable moments and you always have so much great information. I love “Take your parents to the playground day” and while it’s for the children to have a chance to get outside and play, it’s important for parents to enjoy these special moments in their children’s lives. They grow up so fast. My grandfather used to take us to the park on weeknights down in San Diego. He used wax paper to wax the metal slide which made it slipperier, then moved us at breakneck speed on the merry-go-round! I know he enjoyed that as much as we did! Wow, what a great topic for this week’s challenge, Terri. “Playtime,’ as I like to call it. Now you got me thinking about what I’m going to come up with. You know me – always thinking out of the box for this challenge. Great photo from you. I’ve never tried fishing but can see why many find it very relaxing. Thanks, Hugh! I did a little fishing as a kid when camping. I loved how these guys looked there on Hilo Bay. I’ve also got June themes selected and used another one of yours! Stay tuned! Terri, please delete my link/comment. I screwed up my posting and trashed it for now. https://wordpress.com/post/terrysdesk.com/1556 . My entry for RECREATIONAL. Wonderful shot of the fisherman Terri. thanks, David. My zoom lens caught them in action! thanks, Sue! I hope people are water safe all year, especially those who travel to water destinations in any season. Looks like Hawaii was on both of our minds for this one! Since I don’t have children or grandchildren, I guess it is up to me to take myself out to play! Yes, how cool is that? Go out and play! My brother in Lakeside has two swings in their backyard overlooking El Cap. It is just lovely swinging! I’m not a parent…but I want to go to the playground!! LOL!! I challenge you to do a photo shoot at one with you swinging on the swing 🙂 Do it!! HI, Terri – Awesome photos (as usual) and great information. I never knew there was such a thing as “Take Your Parents To The Playground Day!” How cool is that? !